A heady mix of haunting ruins, awe-inspiring art and vibrant street life, Italy’s hot-blooded capital is one of the world’s most romantic and inspiring cities. 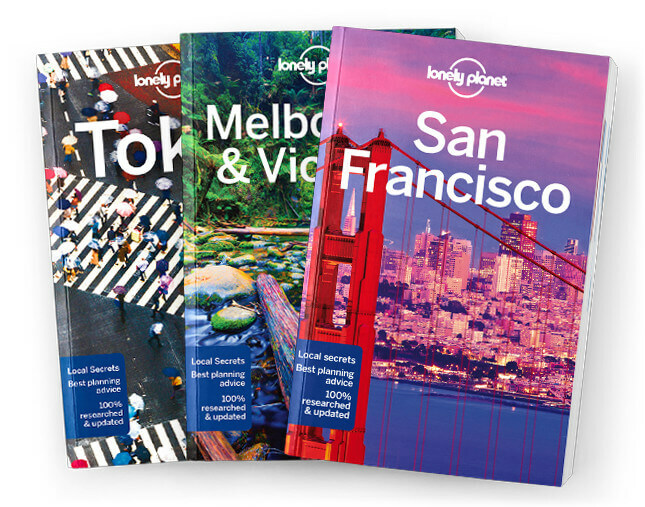 Lonely Planet will get you to the heart of Rome, with amazing travel experiences and the best planning advice. Lonely Planet Rome is your passport to the most relevant, up-to-date advice on what to see and skip, and what hidden discoveries await you. Channel your inner gladiator at the Colosseum, spend hours wandering the vast Vatican Museums, or toss a coin and make a wish at Trevi Fountain; all with your trusted travel companion. Get to the heart of Rome and begin your journey now!